The Estate is presently divided into 36 agricultural holdings which in total extend to approximately 17,500 hectares (43,000 acres). 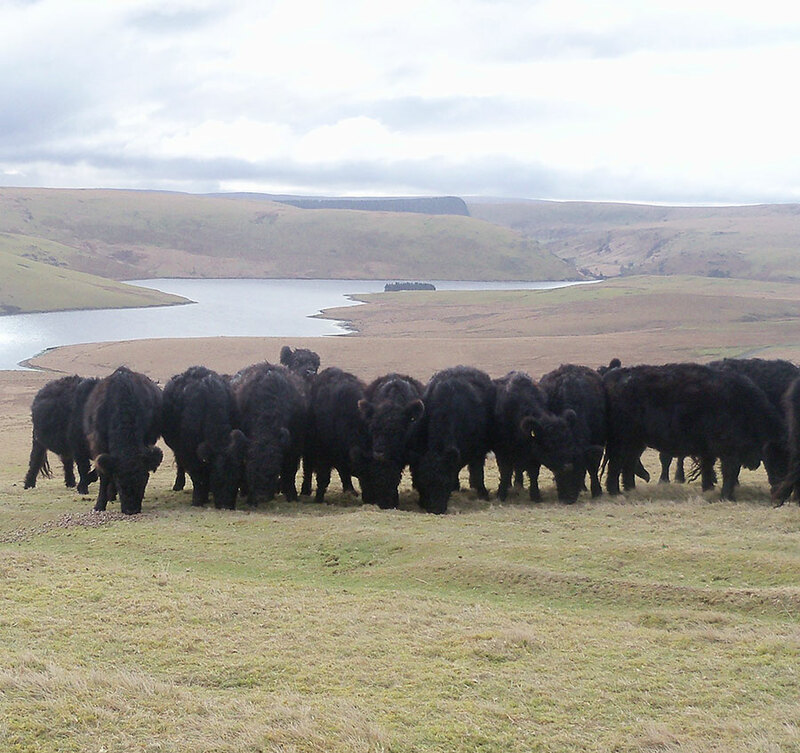 Of these holdings 28 are tenanted and 8 are farmed directly by the Elan Valley Trust. The largest holding is over 2,800 hectares (7,000 acres) whilst the smallest is only some 18 hectares (44 acres). There are 24 farmhouses/farmsteads with the remainder being bare land lettings. The farms are characterised by large areas of open hill and relatively small areas of fenced land known as 'in bye'. Fencing of the open hill land is precluded by Section 53 of the 1892 Birmingham Corporation Water Act which gave to the public 'a privilege at all times of enjoying air exercise and recreation' over the open hill land. This was effectively the right to roam over 100 years before its introduction through the Countryside and Rights of Way (CROW) Act. 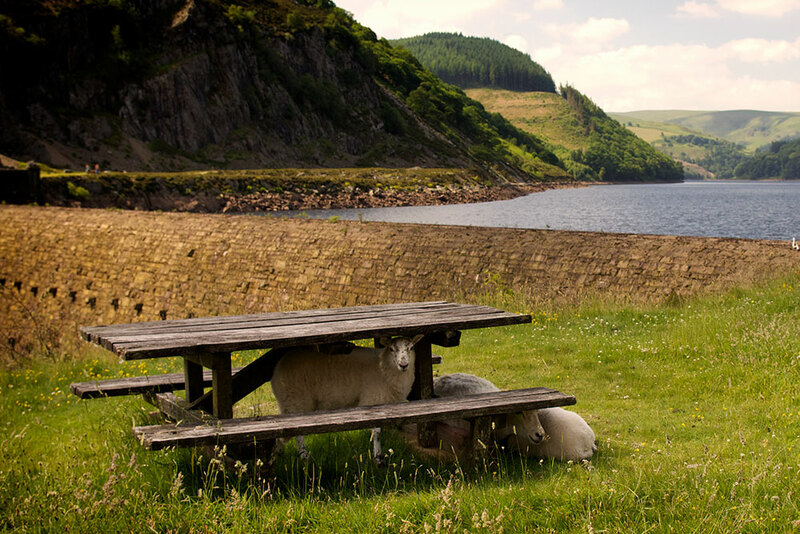 Sheep farming has been the predominant agricultural activity since it was introduced some 800 years ago by the Cistercian Monks. In 'recent' times, since the late 19th Century when the Estate was acquired by Birmingham City Council, the rearing of sheep on the hills of the Elan and Claerwen Valleys has been accepted as being largely compatible with the collection of water for public supply. Since the late 1980's farming practices have been influenced by a succession of agri-environment schemes which have been made available. Initially it was through the Cambrian Mountains Environmentally Sensitive Area Scheme, followed by Tir Gofal and most recently through the Glastir Scheme. These schemes reward farmers financially for adopting less profitable environmentally friendly farming practices. 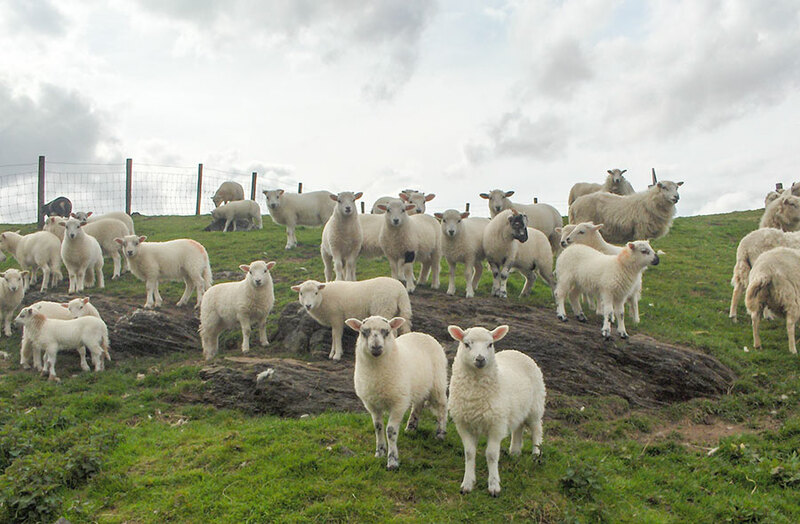 The inability to erect fences between different farms means a settled flock system of farming has evolved in which sheep are instinctively "hefted" to a particular part of a hill. Their ownership is traditionally denoted by an ear mark which is individual to their holding of birth. Different shaped ear marks have different names and include : a spittle mark, a crop, a hole, a latch notch, a three cut notch, a pikel mark, a thumb notch, a slit etc. 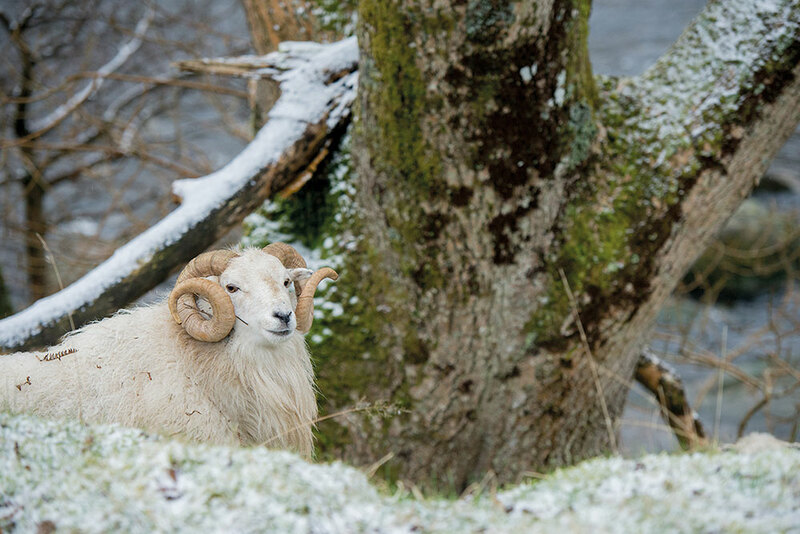 More recently there has been an EU requirement to electronically tag sheep with a flock number and an individual number but the traditional ear mark remains the ultimate means of identification. Different coloured tags are used to identify the age of the sheep although again the traditional method of counting the teeth ultimately prevails. Presently there are probably some 20,000 sheep on the Elan Estate which is significantly less than previous stocking levels which have peaked at up to 50,000. 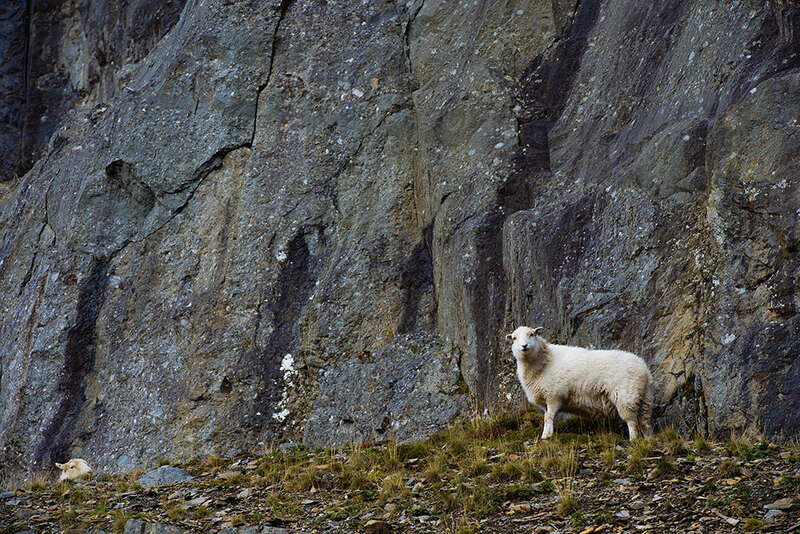 The sheep are entirely a Welsh Mountain breed which are small, very hardy and can tolerate harsh mountain conditions. Traditionally only the theave hogs (first year females) would have been away wintered but with the introduction of agri-environment schemes a proportion of breeding ewes are now away wintered in an effort to protect sensitive vegetation. 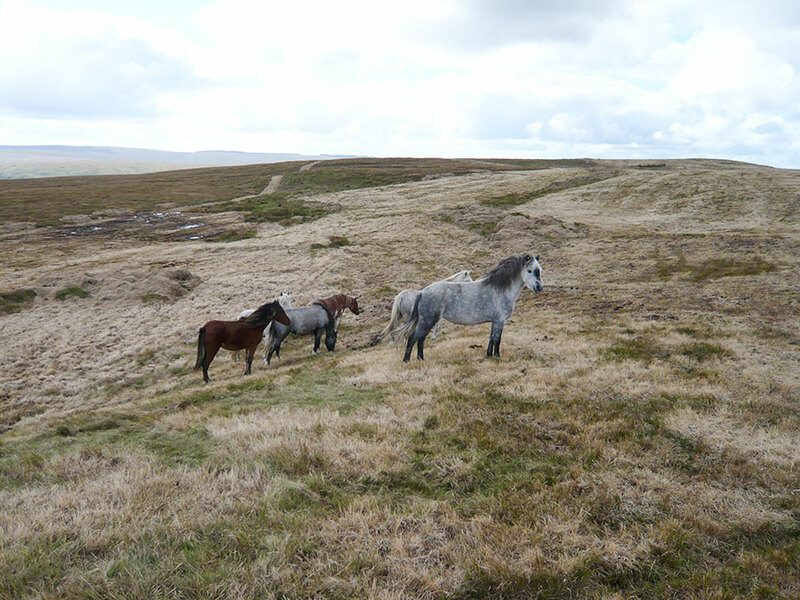 Although grazing is predominantly by sheep there have been customarily been limited numbers of cattle and ponies present. Cattle numbers are controlled so as not to compromise the quality of water. However from an environmental perspective mixed grazing is seen as being highly desirable and therefore the potential for increasing cattle numbers is under consideration. In a typical year on the Estate lambing takes place during April, earmarking is undertook in May/June, shearing during July, autumn gatherings of sheep for sales and away wintering are carried out in September/October with the cycle recommencing in November when the tups are turned to mate with the ewes. The traditional practice of plunge dipping sheep, once or twice a year, to control blow fly and other parasites has largely been abandoned in favour of control by a combination of pour on and injectable medicines. Depending upon the particular active ingredient in a sheep dip it was either potentially harmful to human health or the aquatic environment. Gatherings of sheep remain very much a communal activity which is undertaken on a reciprocal basis with neighbouring farmers. 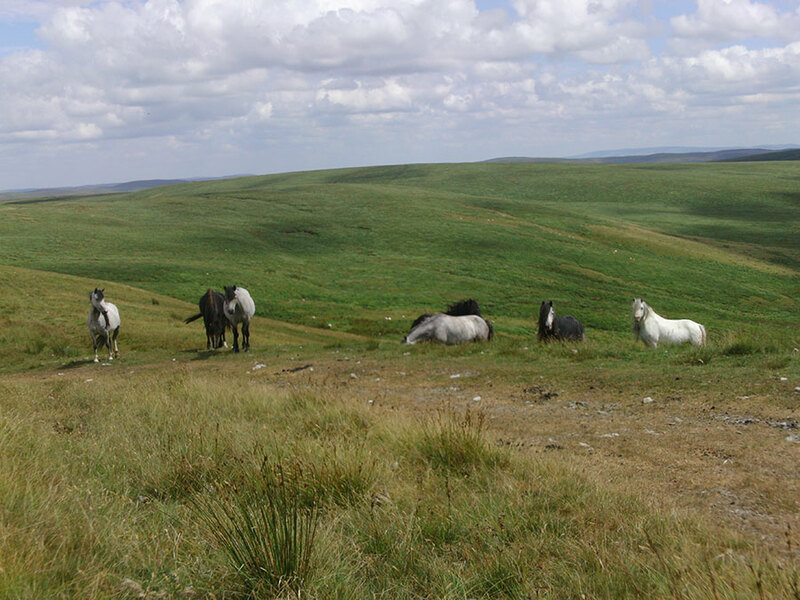 Some ponies are still used in shepherding but, sadly perhaps, their use has largely been replaced by quad bikes. No replacement will ever be found for the sheepdogs which are invaluable in gathering large expanses of open hill. 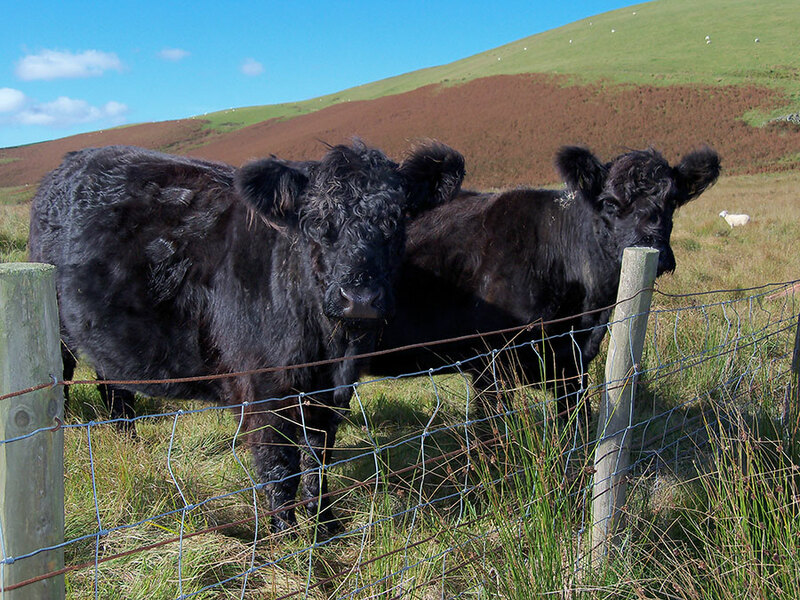 The economics of farming on the Elan Estate, and the uplands in general, is entirely dependent upon financial support from the EU through the Common Agricultural Policy. For well over 100 years sheep farming and the supply of water for public consumption have happily co-existed on the Estate and these activities have maintained the special landscape and nature conservation value of the area at a time when large areas of the uplands have either been afforested or industrialised through wind farms.